Last night, it was reported that Eminem would be making an appearance on an upcoming episode of WWE Smackdown Live. The company is moving its product over to Fox in the fall and they're betting on Shady being a major ratings push for them. While it appears as though both sides were speaking on a potential deal, Pro Wrestling Sheet now reports that the deal was never actually made. Eminem was supposedly tapped to make contributions to the next version of WWE's video game, recording a few songs for the soundtrack. In addition to that, he was also going to be appearing on Smackdown Live, earning a potential title belt that would be custom-made for him. Hip-hop and pro wrestling have had strong ties in the past so it would have made sense for this all to take place. 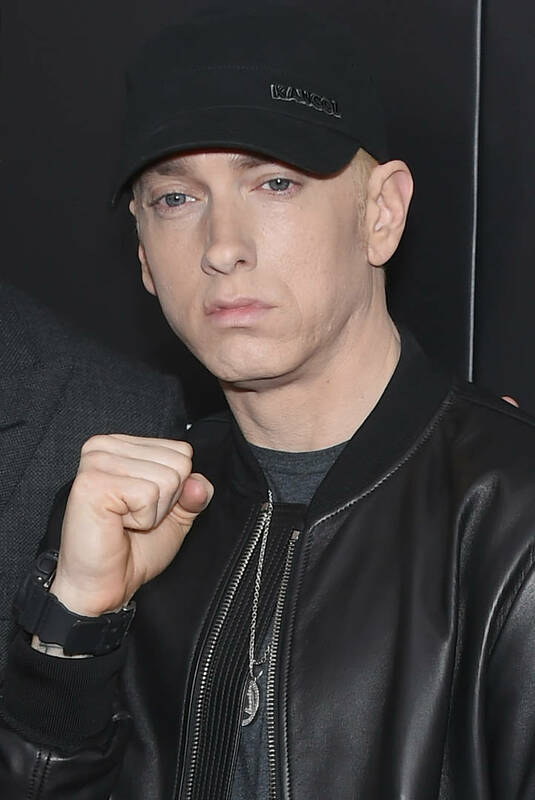 Unfortunately for the fans, it appears as though we won't be seeing Marshall Mathers step foot in the squared circle this year with his spokesperson denying that they reached a deal. The rapper's spokesperson, Dennis Dennehy, reportedly told Pro Wrestling Sheet that any reports stating that Eminem would be on WWE programming are false. "There was a very brief, exploratory conversation that involved a third party and 2K Sports, not Eminem’s team," he said. "It has not gone beyond preliminary discussions, and any reports to the contrary are false. Right now there are no plans to further pursue it." Maybe we'll see Eminem get RKO'ed by Randy Orton someday, but it looks like it won't happen in 2019.